Guest Author Richard Sheff, M.D. Rebecca from The Cadence Group, has once again, given me the opportunity and honor to introduce you all to an author of an inspirational and medical memoir. Being a former nurse and a patient of varied specialty medical practices, I am very interested in reading this book and getting a honest peek behind the scenes of a doctor’s journey into the medical field. So please help me welcome, Dr. Richard Sheff !! Richard Sheff, MD is a family physician with over 30 years’ experience in medicine, including serving in hospital leadership and consulting with hospitals and physician organizations throughout the country on their most difficult challenges. 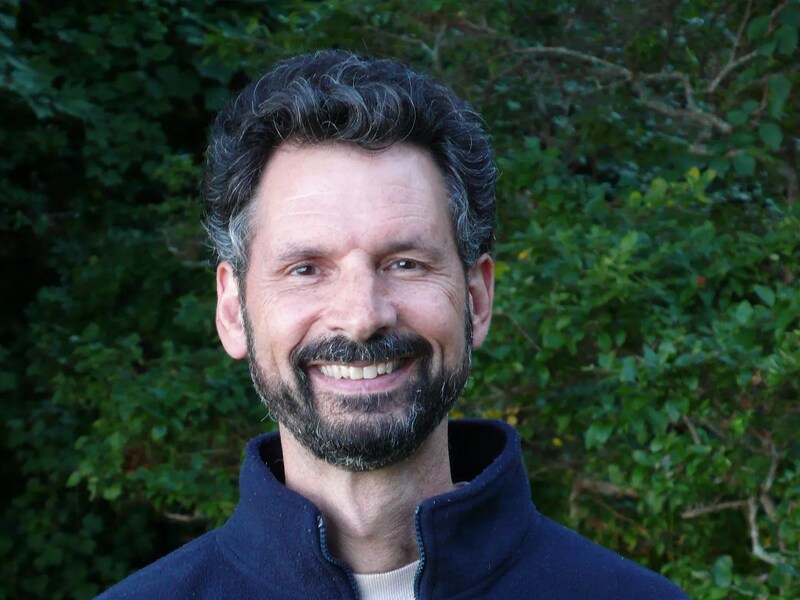 Recognized as a “doctor’s doctor,” respected medical author, and nationally acclaimed speaker, Dr. Sheff has dedicated his life to healing patients and healing healthcare. From a young age, I had always been complimented on my writing. Those compliments, however, had been for expository pieces (essays, term papers, etc. ), not narratives. I was told my writing had clarity, marshaled complex ideas into well crafted arguments, and was easy to follow. 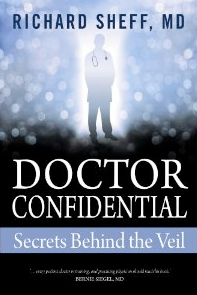 That’s why I was surprised to find it so hard to write the book that eventually became Doctor Confidential: Secrets Behind the Veil. By the time I completed my training in medical school and residency as a family physician, I had a fire in my belly to change the world. My weapon would be a book about that training, a piercing expose of all that was wrong with how we train physicians and take care of patients, as well as a celebration of the very best of medicine. But my first attempt to write the book I saw so clearly in my mind was sophomoric. It lacked a compelling writer’s voice. I set the project aside, thinking I would come back to it in six months and try again. The year was 1984. After several more false starts, the book finally began to come together. I found my writer’s voice, and the words started to flow. The year was 2003. Much had happened in the intervening years. I had changed. The stories I had wanted to tell with such fierce polemical intent could now be told with a wisdom I had not known possible. I forced myself to write in a manner that fulfilled the dictum “show, don’t tell.” And I developed a much deeper appreciation for the writer’s craft. It took three years before a first draft of the book was done, and another five years for that draft to develop into the book that’s just become available May 1, 2011. Finally, finally, it is the book I had always wanted to write. It has been worth the wait.